In the Community Well’s kids yoga classes, kids will learn basic yoga postures, meditation, and breathing techniques through stories, music, dancing, art projects and more! This class promotes physical strength, flexibility, creativity, and confidence in a fun and energetic yet peaceful “yogic” atmosphere. Snack provided. Classes are taught by Yogi Jen, a certified Kidding Around Yoga instructor. 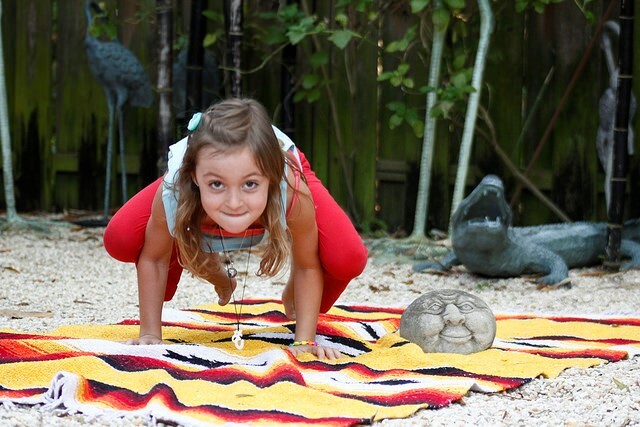 Yoga for Preschoolers (Thurs, 12-1pm) is recommended for kids age 3-5. Kids Yoga (Thurs, 4:15-5:15) is recommended for elementary school aged children but any child is welcome in either class.